How I miss you so much with this Geeky Educational Link up. There has been some personal issues that I could not join couples of weeks consecutively. I feel so sorry for that. This party is hosted and co hosted by severals blogging homeschoolers to feature some posts around topics of science, sci-fi, and geeky things. I am really sure that readers can get some ideas on science in the links shared here. I also wish that you can give your ideas on post linked here weekly. Your post must be educational. Your post must fall into one of the following categories – Sci-Fi, Geekdom, or Science. Check out what your hosts are up to. – We have been having some great Science, Geeky fun this week and we would love you to check it out. The Hosts will be the first few spots on the link up. Follow the person above you or find your fandom and comment on at least one post. – Let's make the universe a little smaller by sharing the love! Have fun! – If I know the Sci/Fi, Geek, Science world I know you will have tons of fun with this! Keep the fandom conflict out of it though. Trekkies and Wookies can coexist! If you are selected as the blog of the week I will be using a graphic from your post. If you link up you are agreeing to this. A place where you can come each week to share your educational content with people who want education with a geeky twist. 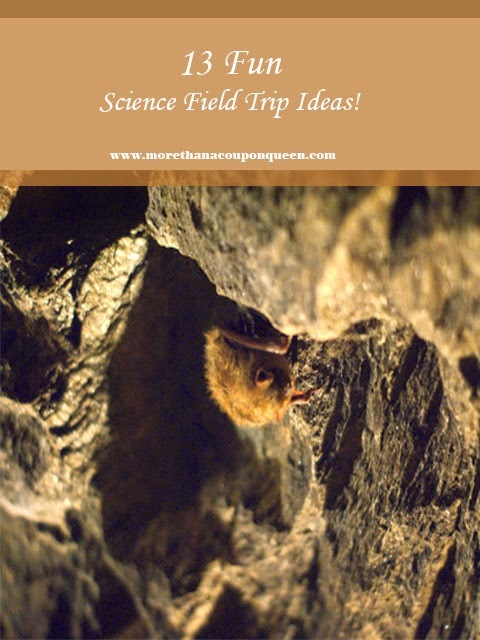 What a very creative list of science field trip ideas. 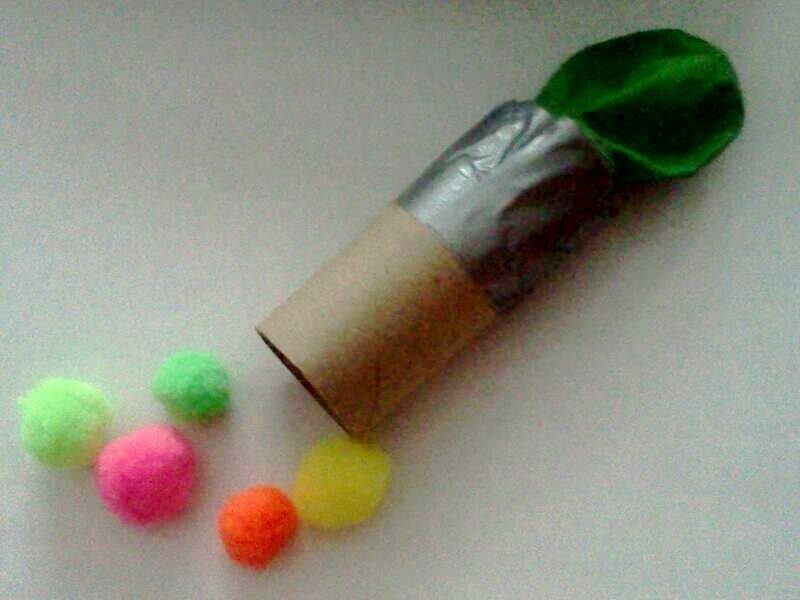 We can use similar local place with the list to enrich the children's scientific experience. Thank you for sharing. It sounds like a very fun activity my sons will like.